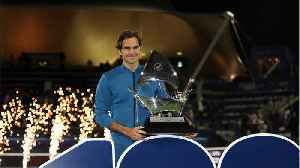 After leading India to two historic series victories Down Under, India skipper Virat Kohli wrapped up his Australian summer in "style" by meeting legendary tennis star Roger Federer at the Rod Laver Arena in Melbourne on Saturday. 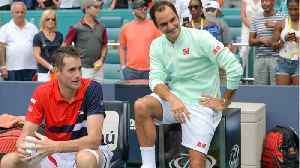 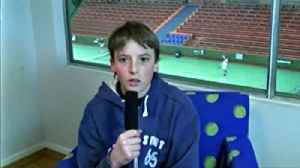 Seven years before beating Roger Federer at the Australian Open, a young Stefanos Tsitsipas names the Swiss legend as his idol. 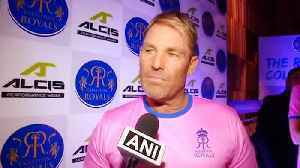 Former Australian Cricketer Shane Warne's Big Statement, Virat Kohli is a terrific Leader but several times we have experienced MS Dhoni to help Virat Kohli when pressure is on. 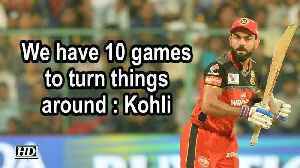 As per Shane Warne,..